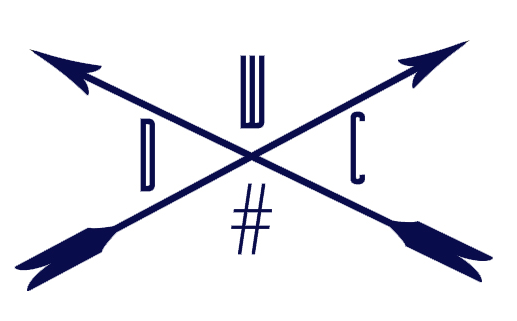 In case you were wondering, I'm a part of a clique and we have a hashtag and a logo... are you jealous? 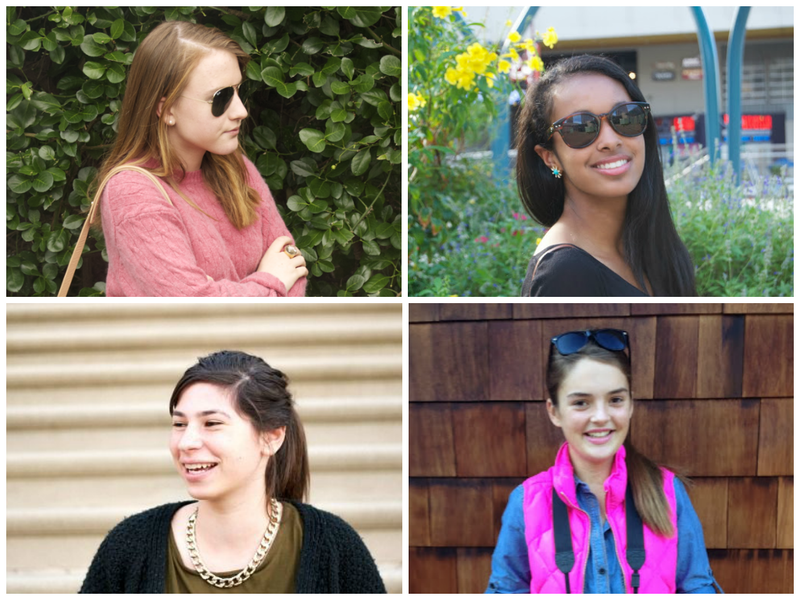 Chloe, Sloane, Gracey, Caroline and I are all blogger besties. The amount of texts I can receive in 5 minutes without checking my phone can easily hit 100 if I'm not careful... 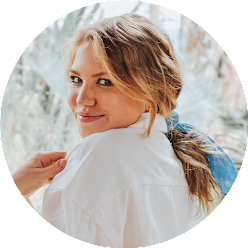 They're all so perfect and fabulous and thye make me so happy to have joined the blog community- I don't know what I would do without them! I encourage you all to reach out to bloggers your age or in your area and get to know them. There are fabulous people in the blog world, and I wouldn't know some of them without my blog! Thank you all for making me love every minute of blogging! Do you have any fabulous blogging friends? I love meeting up with bloggers - going to check out these ladies' blogs now! all of these ladies blogs are perfect!